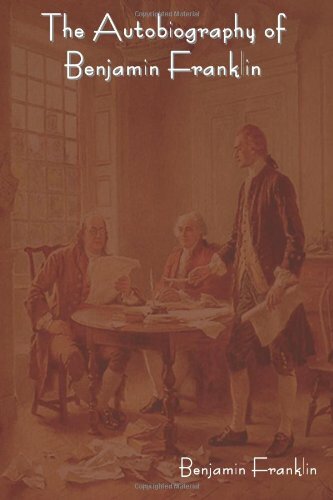 The Autobiography of Benjamin Franklin was written by Benjamin Franklin. 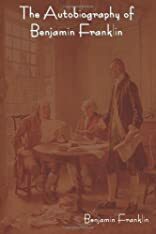 The Autobiography of Benjamin Franklin was published by Barnes & Noble, Inc. Publisher Barnes & Noble, Inc.